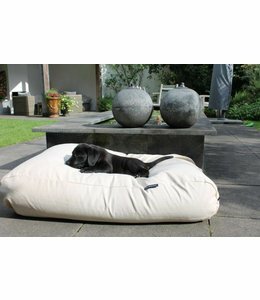 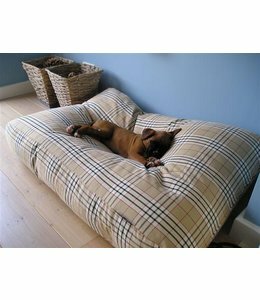 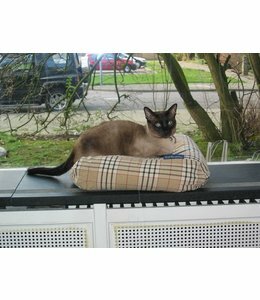 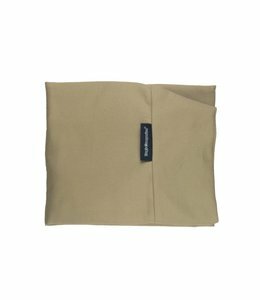 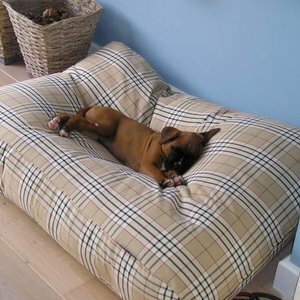 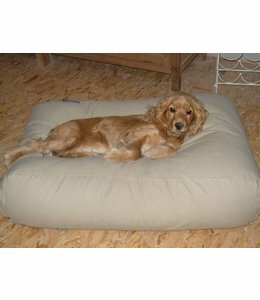 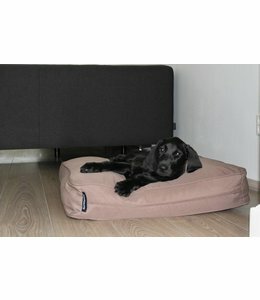 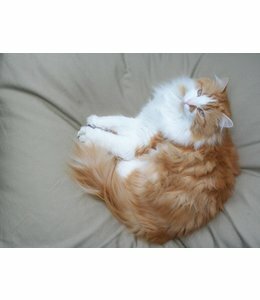 Dog bed bench cushion beige. 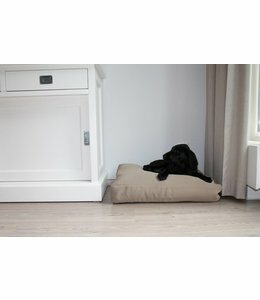 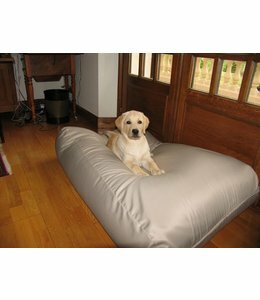 Dog bed bench cushion taupe. 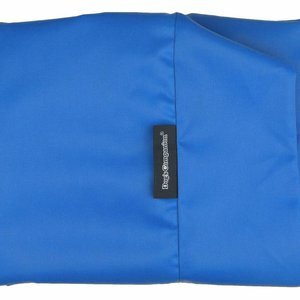 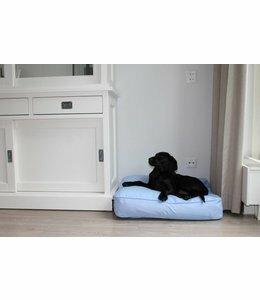 Dog bed bench cushion light blue.